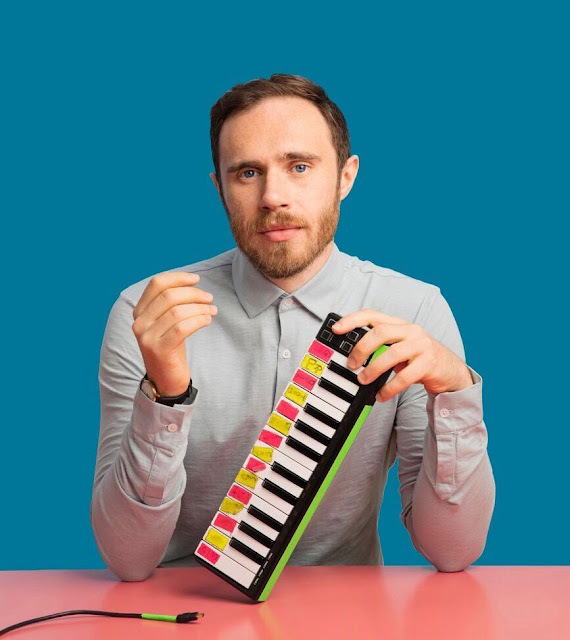 Said to be a "portrait of anxiety and social unease" James Vincent McMorrow's latest album is sure to be another well documented highly relatable work of art. Following on from his heartrendingly real 'Post Tropical' released back in early 2014, the Dublin based artist returns with news of his third album entitled 'We Move', written out on the road between his hometown, Toronto and London. Produced by himself, Nineteen85 (Drake), Two Inch Punch and Frank Dukes the new record has a real great team behind it and if the first single's anything to go by is already shaping up to be something incredible magical. Not that we'd expect anything less from JVM to be fair. Take a listen to Rising Water for yourselves below. The new album 'We Move' is out 2 September via Believe/Caroline.